Egyptian Trade Minister said that Russia and Egypt plan to hold negotiations on the deliveries of Ka-class helicopters to outfit the Mistral-class helicopter carriers. 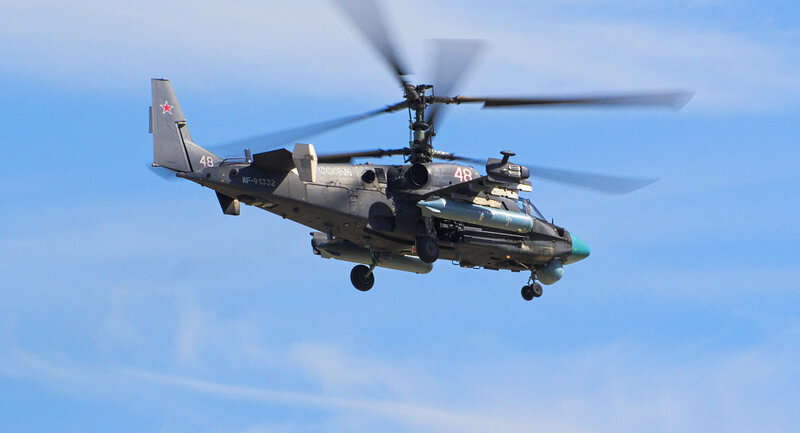 CAIRO (Sputnik) – Russia and Egypt plan to hold negotiations on the deliveries of Ka-class helicopters to outfit the Mistral-class helicopter carriers Cairo has recently acquired, Egyptian Trade Minister Tareq Qabil said. "This is the Defense Ministry’s specialization, but I think that yes, talks on this topic will be held," Qabil told RIA Novosti in an interview. In October 2015, Cairo and Paris signed a contract paving the way for Egypt's purchase of two Mistral helicopter carriers originally built for Russia, after France officially terminated the 1.2-billion-euro (some $1.28 billion at current exchange rates) deal with Moscow.